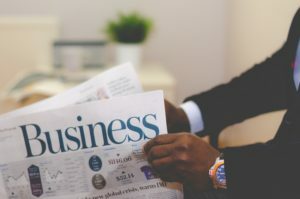 Cloud computing is one of the most significant transformations in Information Technology that provides computer facilities via the Internet, with many advantages to both companies and end users. 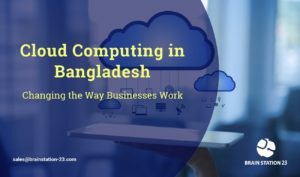 Cloud computing offered a new way to access computer services. 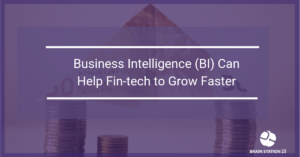 E-commerce technology is expected to become more popular with time passing by since its popularity is growing every day. 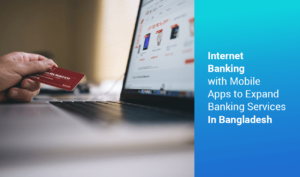 With the drastic increase in the usage of the internet, e-commerce is becoming a more mature sector in the Asian countries recently. 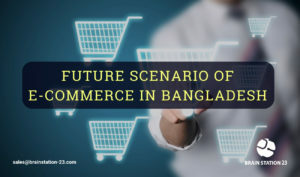 E-commerce business is booming in Bangladesh recently. 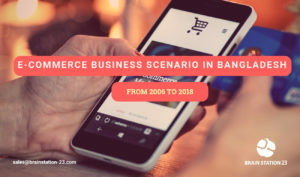 With better access, inclusion and a consistently developing web population, the prospect for e-Commerce is splendidly growing for the last couple of years. Nowadays, it’s not a secret anymore that, content is the king. And for that delivering the content to the right audience is very important. 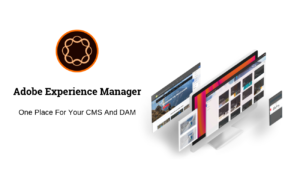 AEM offers that content intelligence with AI-powered tools to make experiences faster and more personal. 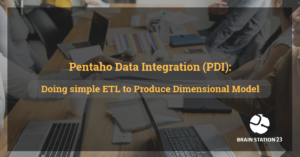 This step-by-step hands-on article walks you through PDI tool installation, SQL JDBC Driver setup and carries out a very basic ETL process to transform a sample csv file into dimensional model. We hope to provide yet another article on dimensional modeling.